2019 is the centenary of one of the greatest moments of aviation history and a truly British First – the first ever non-stop flight across the Atlantic. The nail-biting, side-splitting true story of this daredevil flight by Mancunians pilot Capt. 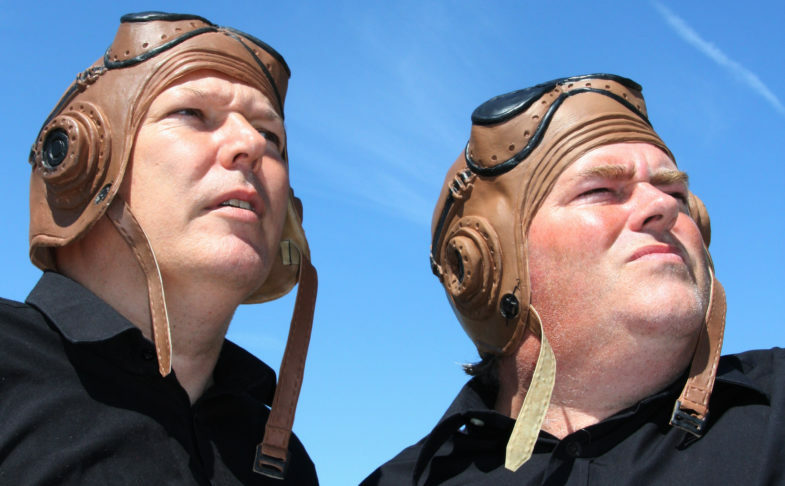 John Alcock and navigator Lt. Arthur Whitten Brown is told in the hit stage play Those Magnificent Men by acclaimed writing duo Mitchell & Nixon.